I've been updating my home office as well, Jules. We bought some new pieces from John Lewis (a department store here in the UK) last weekend and I'm excited to get them built! Have a lovely weekend. Love the inspiration! 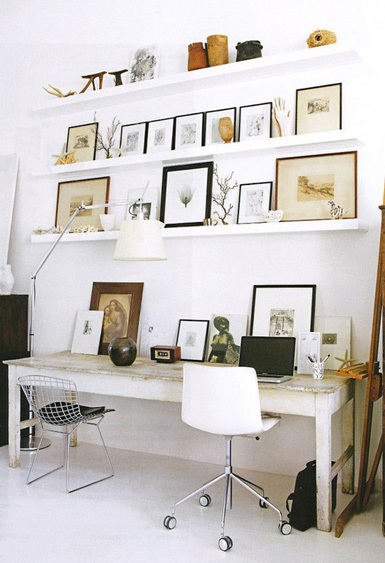 I'm planning a home office and would love to use a farmhouse table like in a couple of those photos. My favorite is the second picture. 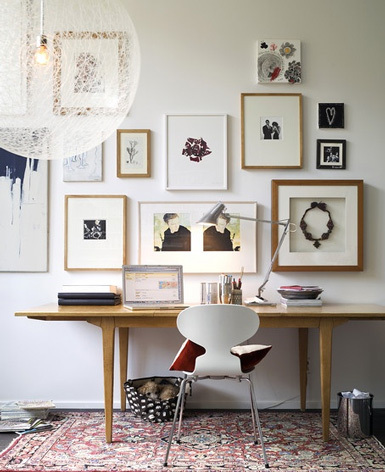 I love the Bertoia chair and the wooden lamp. You have me on picture 3 never leaving that office!!!! 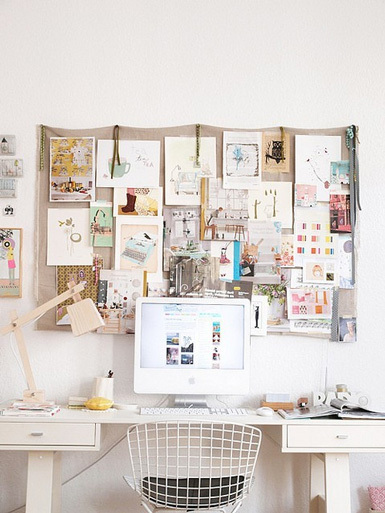 Oh I love to see other people's workspaces! 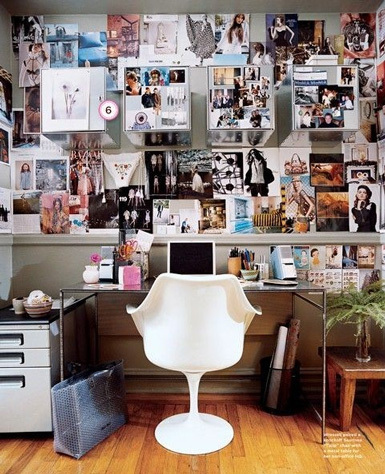 I find it so interesting how some spaces are a cluttered mess, and how others are so organized! I love them all! Great post! gorgeous spaces. have you seen a sneak peek of heather clawson's book coming out soon? you will LOVE. Great colors and ideas !